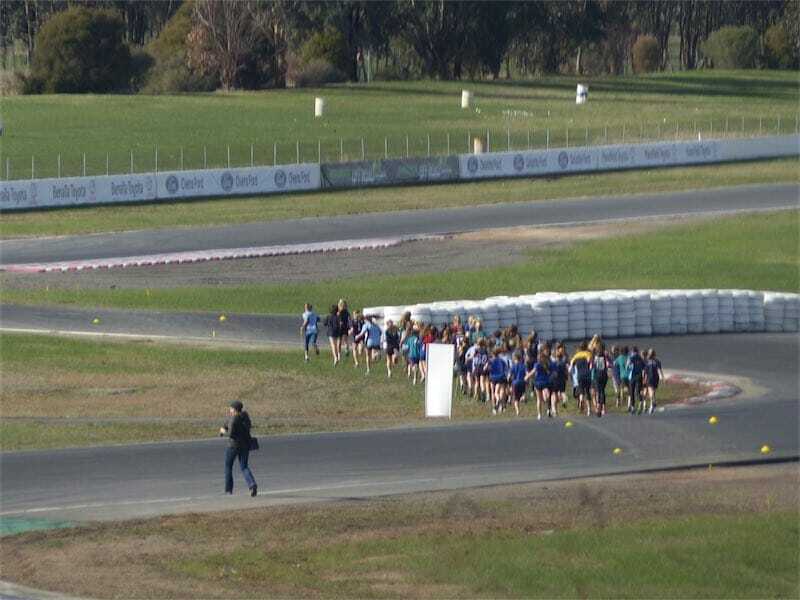 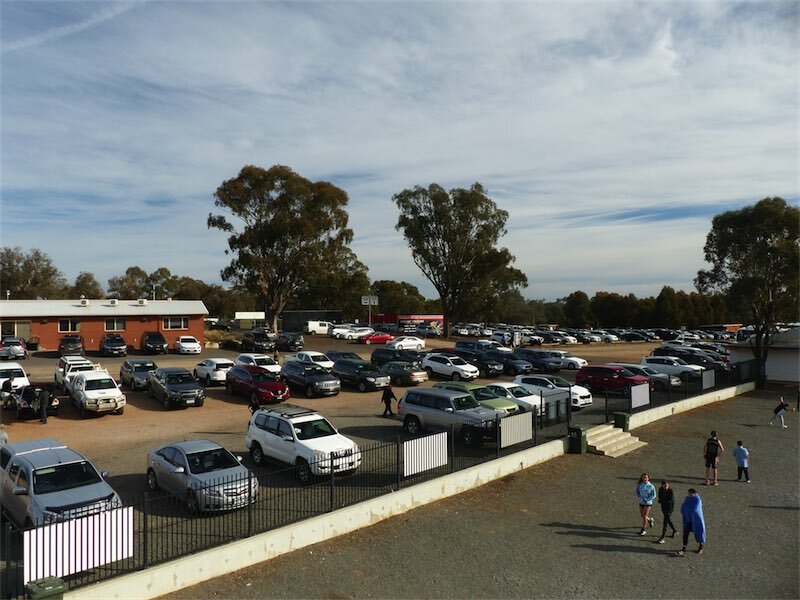 The Hume Region Schools Cross Country Championships were held at Winton Raceway Wednesday June 20. 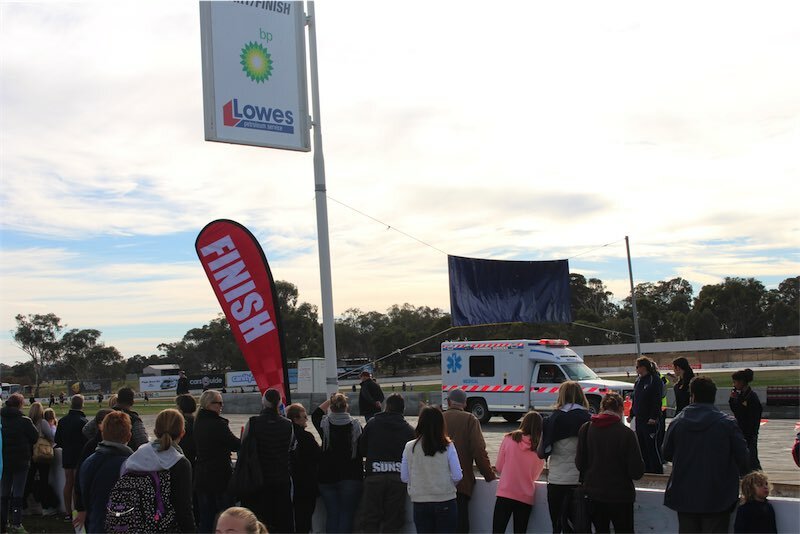 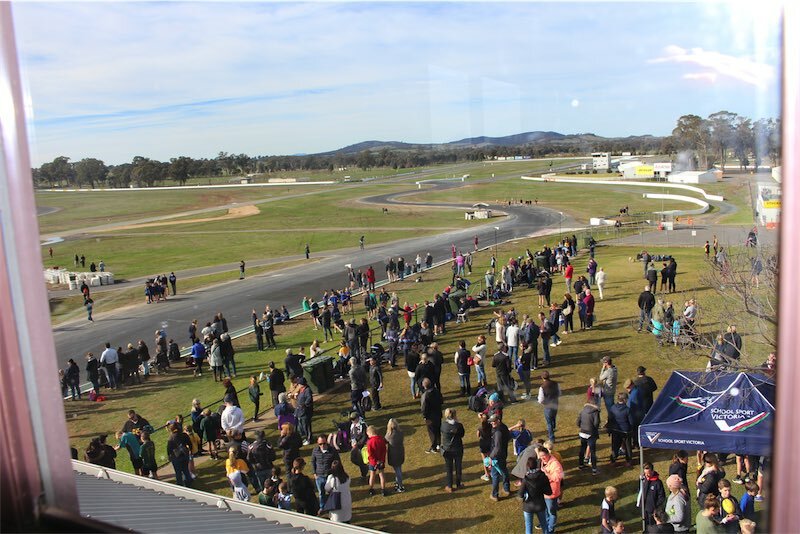 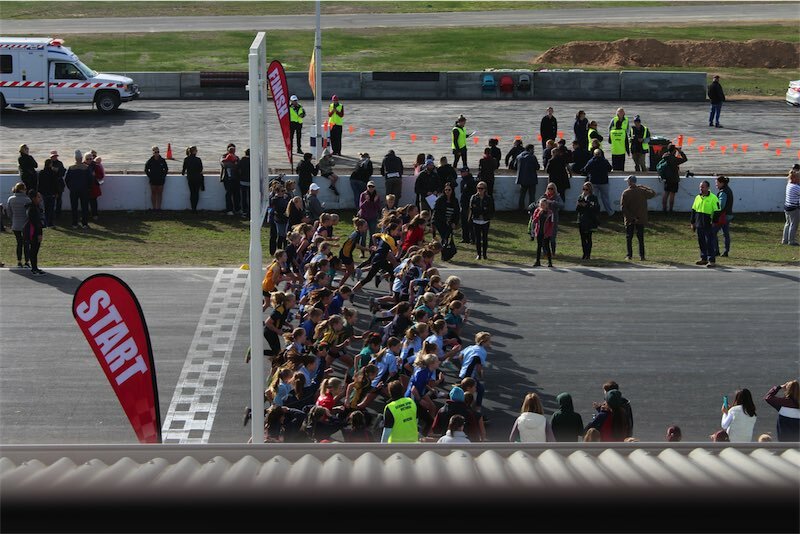 A huge crowd enjoyed cheering the kids on as they run various courses on and around the track. 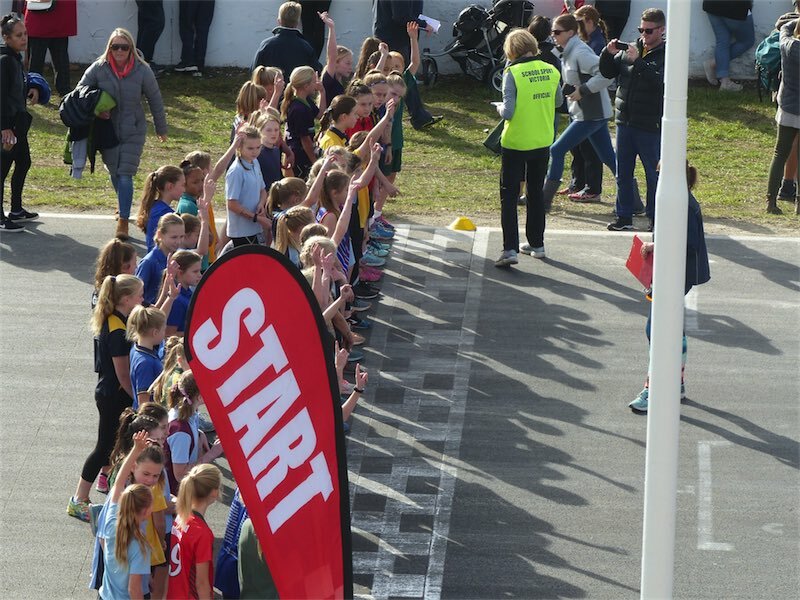 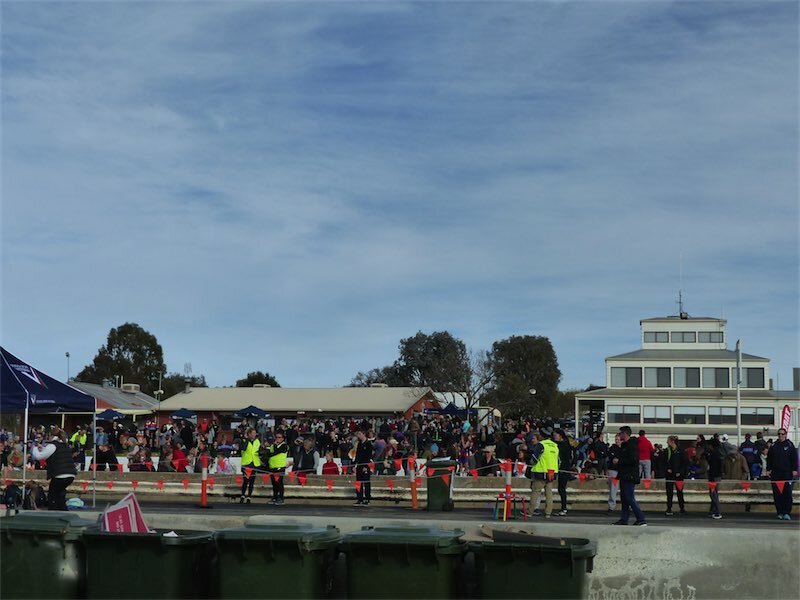 The start/finish line was in front of the Old Race Control building with groups running in age groups starting at 9-10 years right through to 17-20 years. 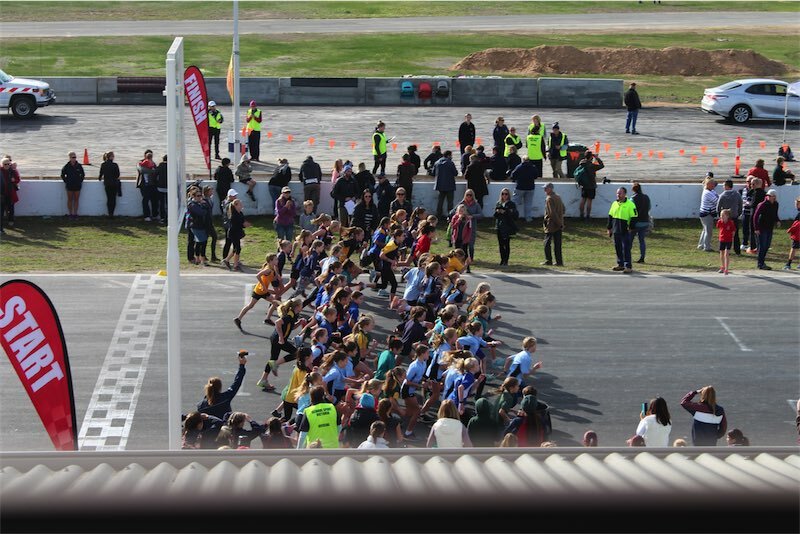 All runners were dressed in their school colours and by the smiles on most faces it looked like they were having a fantastic day!